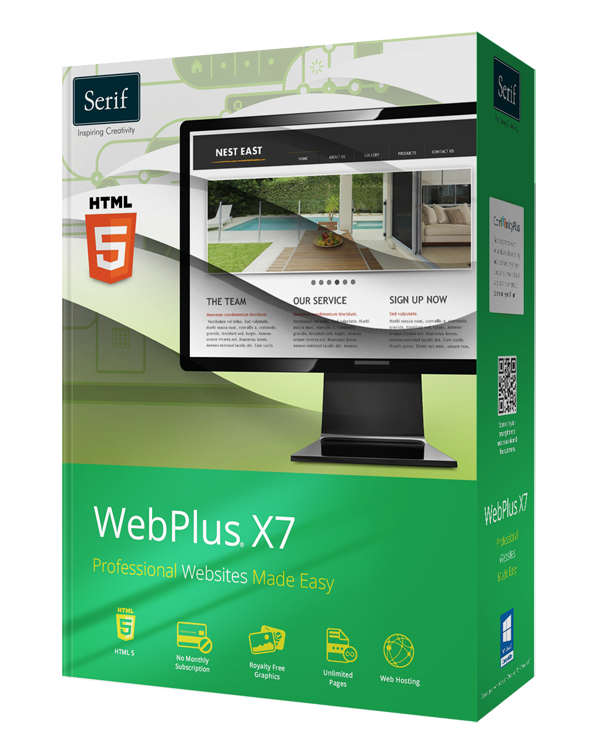 WebPlus X7 offers exciting features, more power and greater flexibility.  Create an unlimited number of pages, add customisable feedback forms, new interactive media and enjoy new export options, with more designing power, a brand new workspace and the latest HTML5 coding. Upgrade to X7 and enjoy the benefits!